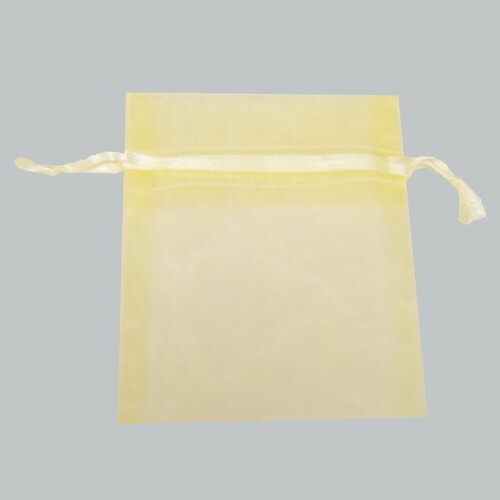 Sheer organza pouch bags are a unique packaging option for small items, gifts, favors, or candy. 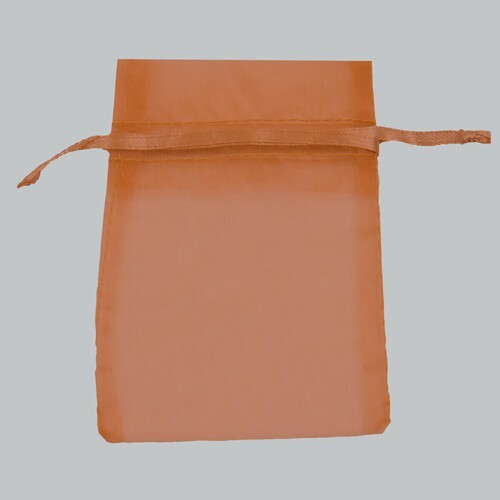 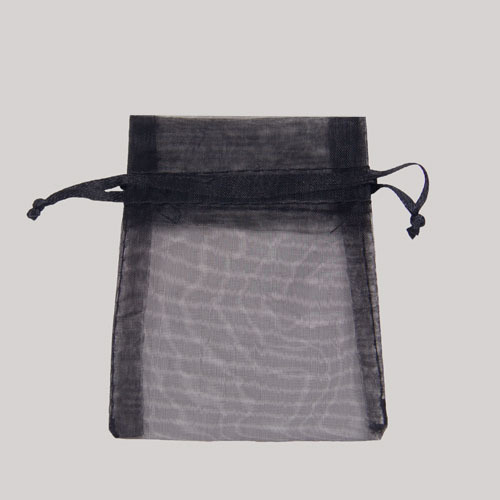 Available in a wide variety of sheer colors, these pouch bags are perfect for any occasion. 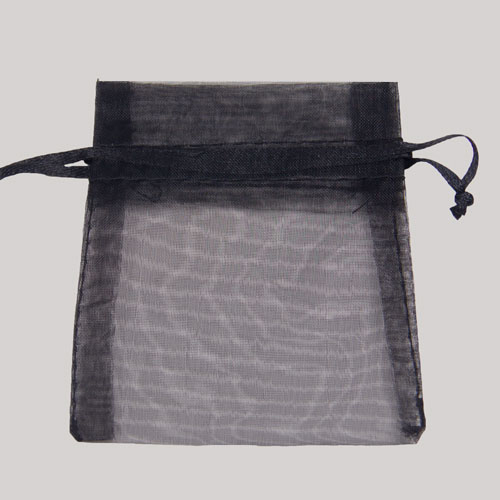 These bags are made with sheer nylon organza and have matching satin ribbon drawstring closure. 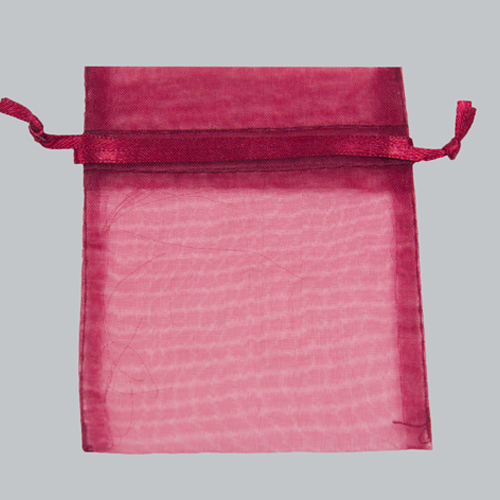 Sizes are ideal for many items including jewelry, candles, wine bottles, and other small gifts. 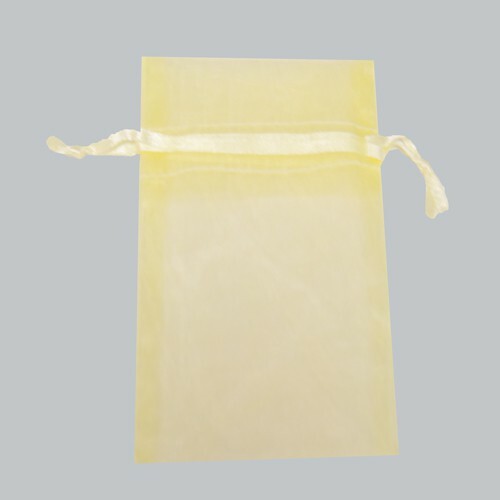 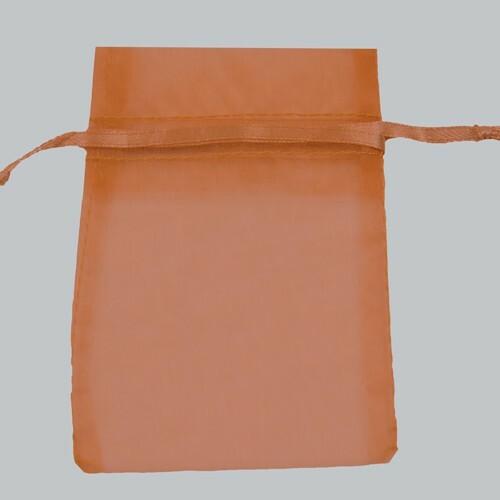 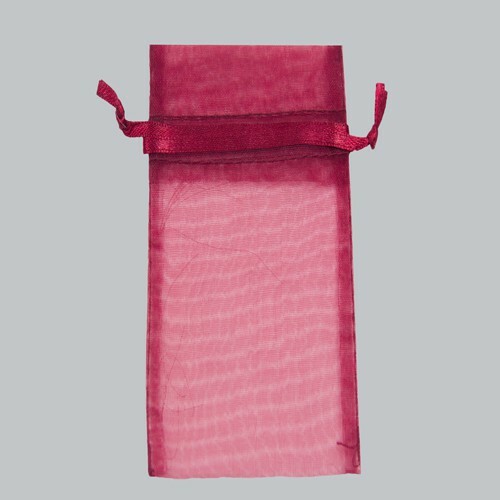 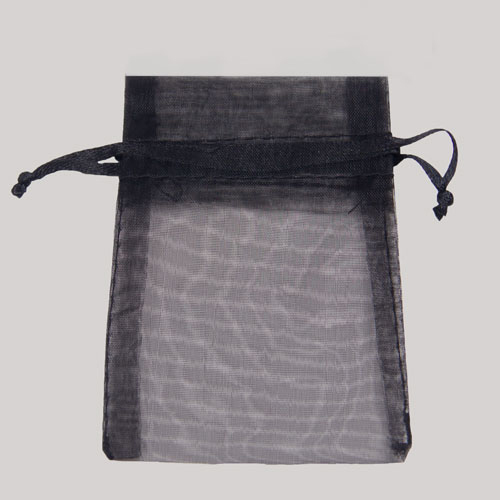 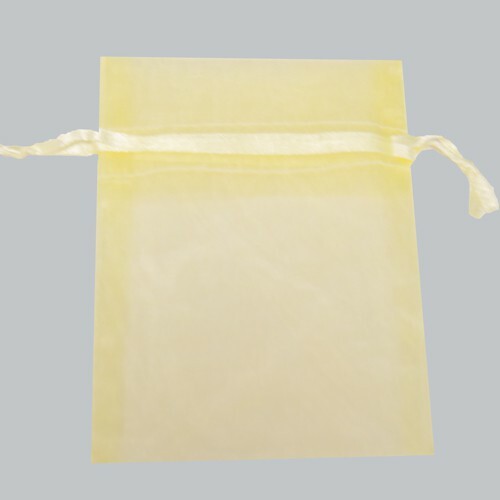 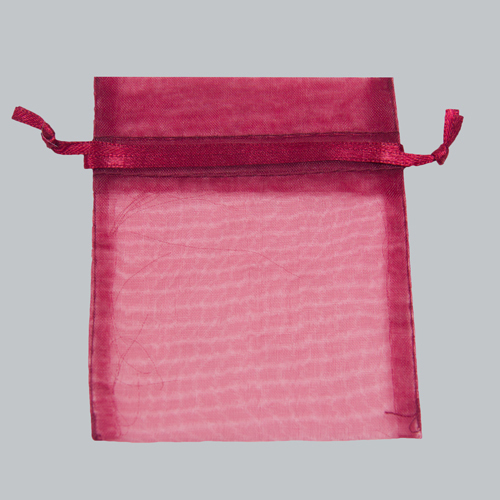 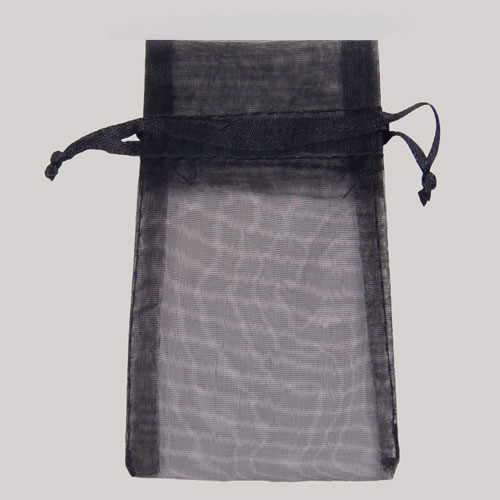 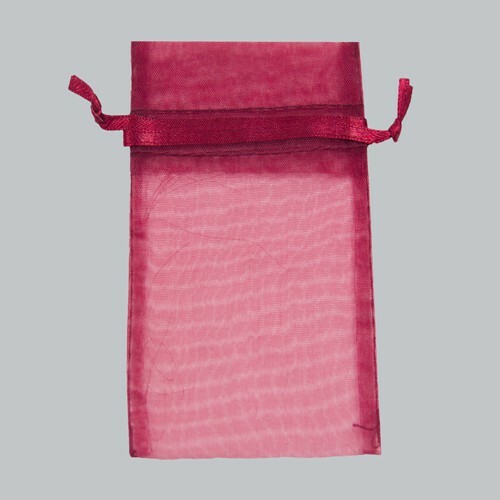 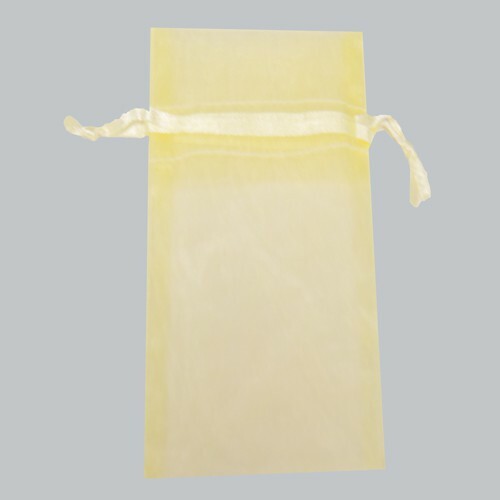 These sheer drawstring pouches are a beautiful choice for weddings and special events. 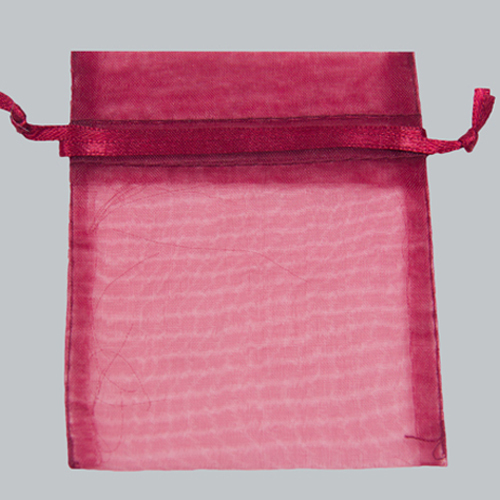 These organza pouches are sold with 10 bags in each case so you can customize your quantity for any occasion.